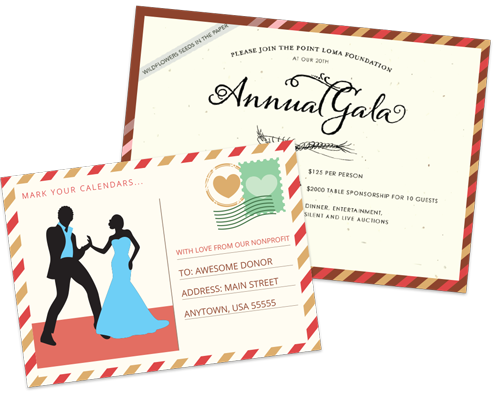 If you've ever helped organize a fundraising event, it won't surprise you to hear event planning is certified tough. 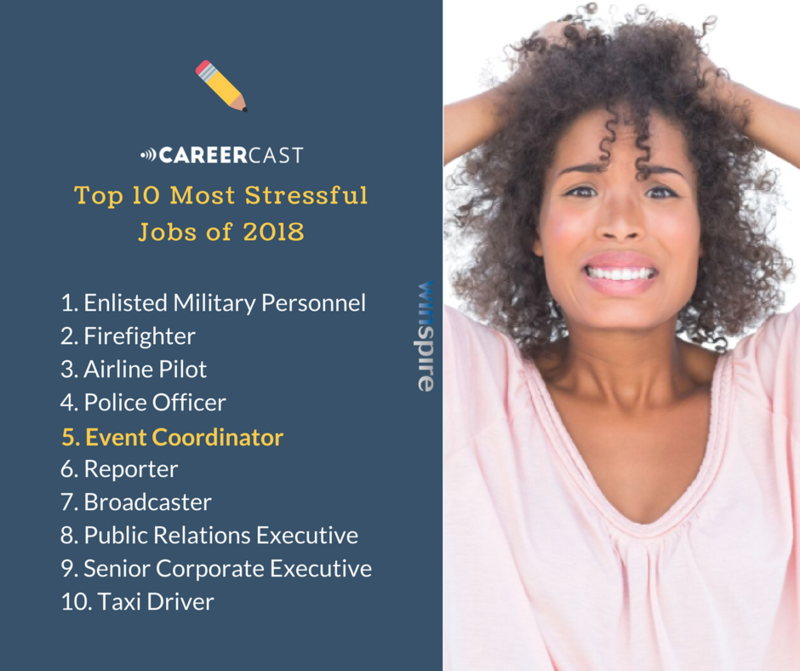 In fact, according to CareerCast's Most Stressful Jobs of 2018 list, 'Event Coordinator' is the fifth most stressful job out there! Charity galas are often the largest fundraiser of the year, engaging hundreds of supporters and fueling critical programs. The stakes are high. To help you stay organized, we're happy to share a 6-part series all about pre-auction to-do's from benefit auctioneer Stephen Kilbreath. Curated from decades of experience running benefit auctions, learn what you need to do, exactly when you need to do it. If you're in the planning stages of a fall auction, this post is for you. We developed this mini-series to guide you through the process of planning all the details for a complex fundraising auction event. Check in with committee chairs. Now is the time to make sure everyone heading an auction committee knows their role, and for committee leaders to start developing plans and assigning individual tasks. Secure event sponsorships. Getting event sponsorships and expenses underwritten allows more revenue to go straight to your nonprofit. Make sure you have enough of each to meet your event goals. Create an event website. Review the marketing plan to determine how you are going to get the right people at your event. 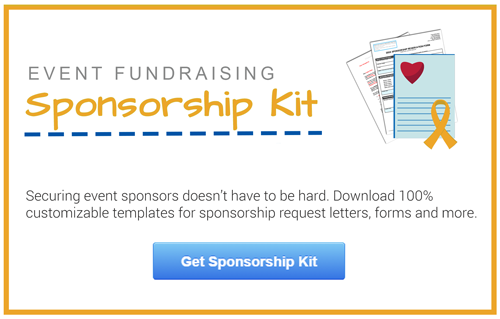 If you haven’t already, develop a website specifically dedicated to your fundraising event. This is where you'll direct people to view more information, donate, register, submit sponsorships and more. Begin promoting on social media. In addition to a website, start promoting your event through social media. Try creating a unique hashtag (i.e. #WinspireGala2019) specifically dedicated to your fundraising event. This allows people to search for all posts related to your event. Assess procurement progress. Take stock of the items you have procured at this point, and discuss with your benefit auctioneer what is needed to round out your auction. Remember to pick high quality items that are tailored to your crowd. Also smart: Set a procurement deadline. Strategize the fund-a-need. With the fund-a-need, special appeal or funding plea bringing in more revenue these days, it's important to begin brainstorming your mission and goal for the fund-a-need early on. One of the most critical aspects of a successful appeal is an emotional trigger. Are you showing a short video (under 2 minutes) beforehand, or introducing a speaker, or something else? Work with your auctioneer to determine how will achieve your goal. Finalize vendors. All the logistics of major vendors (professional sound and lighting, catering, venue, benefit auctioneer, auction software, etc.) of your event should be worked out at this time. Going forward, you'll drill down to the details. We hope this list is helpful as you gear up for the big day. Stay tuned to Winspire News as we continue releasing the rest of the 6-part series. Finally, feel free to share these articles with your entire committee to get everyone rowing in the same direction! Special thanks goes to Stephen Kilbreath, a 25+ year benefit auctioneer based out of Seattle, Wash., for sharing his auction timeline checklist. To check out the full webinar he recently hosted with Winspire, "3 Ideas to Maximize Revenue from Your Benefit Auction," click here.